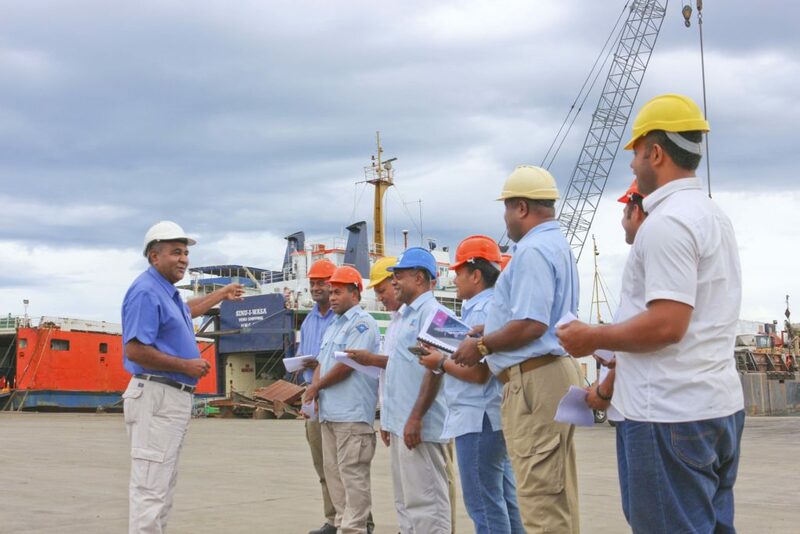 The Occupational health and safety of all persons employed with Fiji Ports Corporation and Ports Terminal Limited and those visiting the facility are considered to be of utmost importance. Resources in line with the importance attached to occupational health and safety will be made available to comply with all relevant Acts and Regulations and to ensure that the workplace is safe and without risk to health. 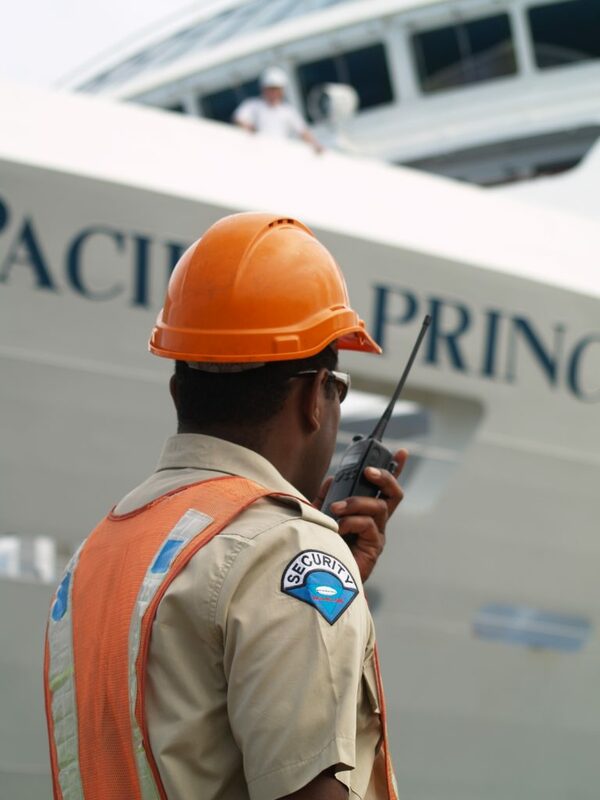 The promotion and maintenance of occupational health and safety is primarily the responsibility of management. Management at all levels is required to contribute to the health and safety of all persons in the workplace. To this end, it is the responsibility of management to develop, implement and keep under review, in consultation with its employees, the organisation’s OHS Program. Each manager is required to ensure that this policy and the OHS Program is developed and effectively implemented in their areas of control, and to support supervisors and hold them accountable for their specific responsibilities. Employees are consulted in issues which affect their health and safety and any concerns they may have are referred to management. All employees are required to co-0perate with the OHS Policy and Programs to ensure their own health and safety and the health and safety of others in the workplace. All Contractors engaged to perform work on the premises or locations are required, as part of their contract, to comply with the occupational health and safety policies, procedures and programs of the organisation and to observe directions on health and safety from designated officers of the organisation. Failure to comply or observe a direction will be considered a breach of the contract and sufficient grounds for termination of the contract. Reporting and recording of incidents, accidents injuries and illnesses.